Начало :: Гуми за хилки :: Европейски стил :: XIOM Sigma II EURO професионална гума! 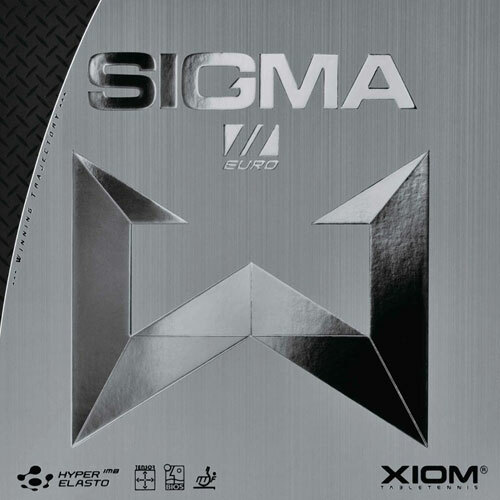 XIOM Sigma II EURO професионална гума! 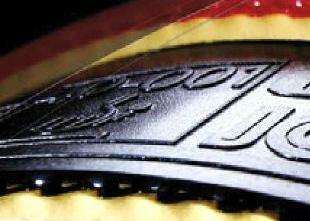 SIGMA II EUROPE is new rubber developed especially for tour professionals. SIGMA II EUROPE shapes the ball trajectory easier than any other rubbers. Professional players know the well-controlled short balls and the accurate ball path increase the real winning probability. You can also charge far more energy on the spin with the "IMB" technology. As a result, the ball winds up quicker and aggressively lower at the opponent's court while it can start comfortably higher. Dynamics of the BLACK CARBO sponge boost the stored energy to create the real advantages for tour professionals. If you are looking for maximum speed and spin, try Xiom OMEGA IV Asia. If you are looking for well balanced rubber, try Xiom OMEGA IV Europe. 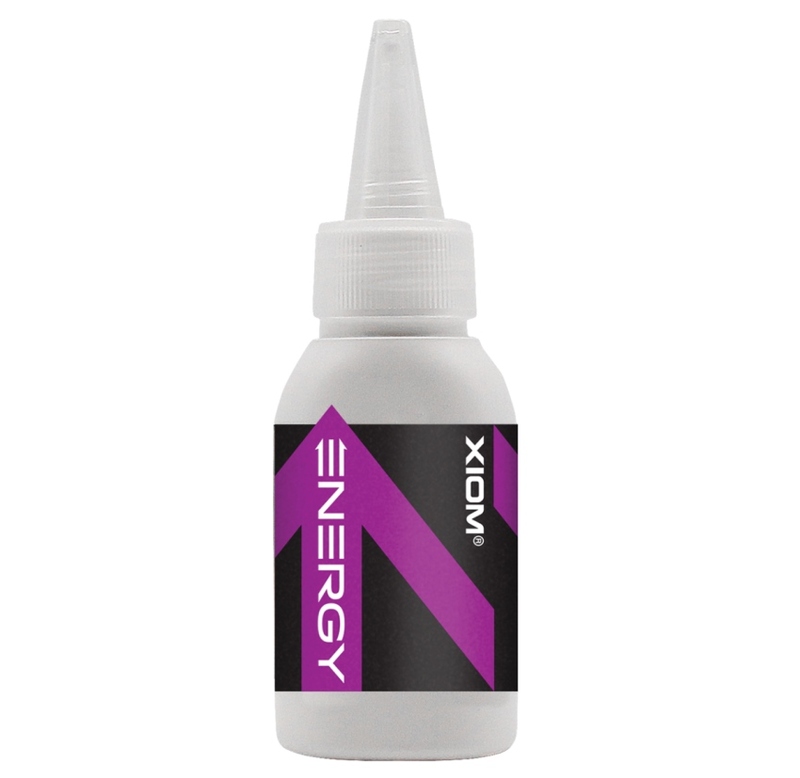 If you are looking for extreme control, try Xiom OMEGA IV Elite. Sigma II Euro in short game is less bouncy than Vega Euro. As a matter of fact it is not very bouncy at all, so you one can keep the game slow and short without much effort, but when you go off the table - it delivers very good speed. SIGMA II EURO is about 10% faster than T64 at medium distance. We recoomend this rubber for FOREHAND or BACKHAND. This is not a rubber for beginners! 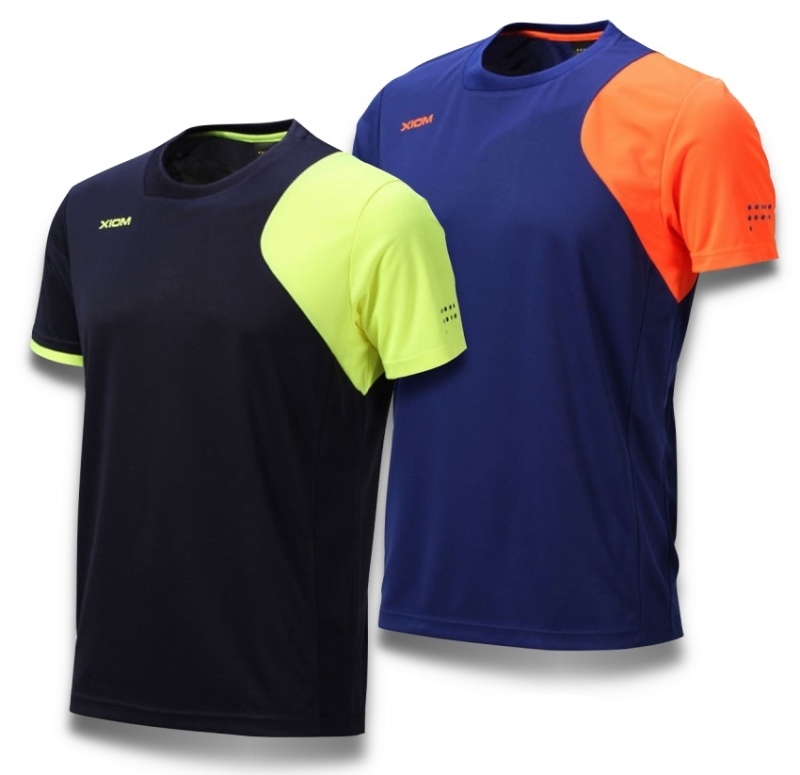 Like the Tenergy 05, the speed depends on how much spin you generate and whether or not you use proper stroke. The short game is exceptional because the rubber almost feels dead if you aren't playing with full strokes. XIOM Sigma II is exceptional for chopping short and at a distance. It is a monster for looping with European strokes and also blocks quite well from mid distance. This is one of the the best rubber We have played with! Don't buy Sigma II if you're still learning - it is rated "Tour" by Xiom for a reason! Tibhar Clean FIX водоразтворимо лепило 25ml.